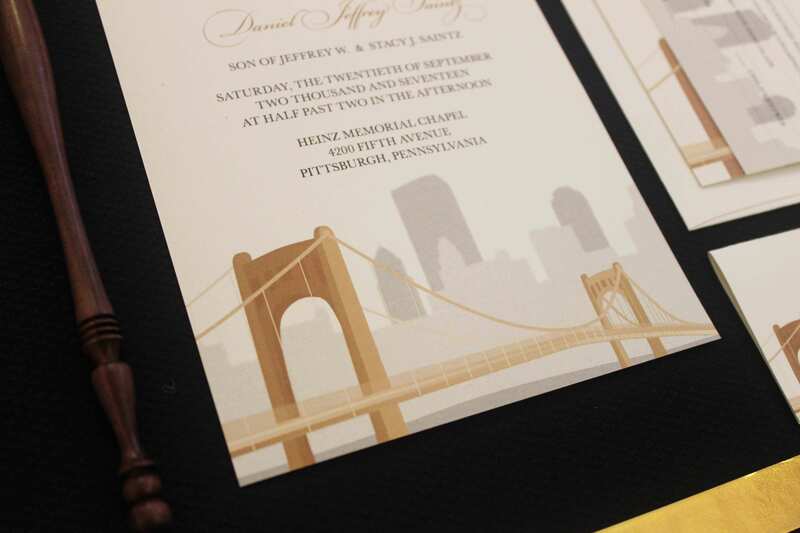 Are you from Pittsburgh? 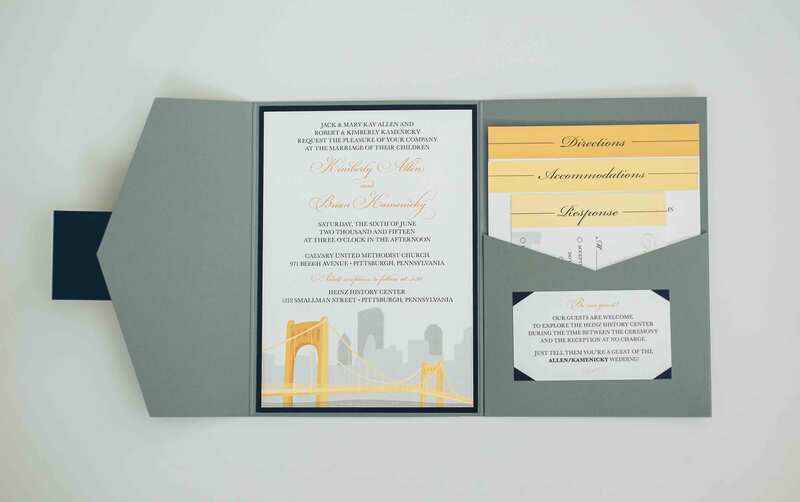 Or maybe you’re a transplant to the Steel City and you’re having a Pittsburgh themed wedding to show off your pride for your new city to your family and friends! 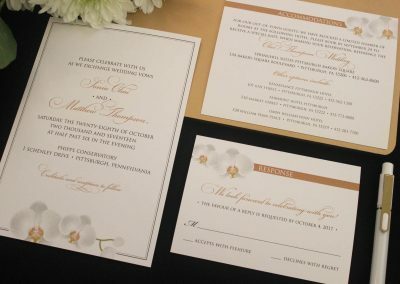 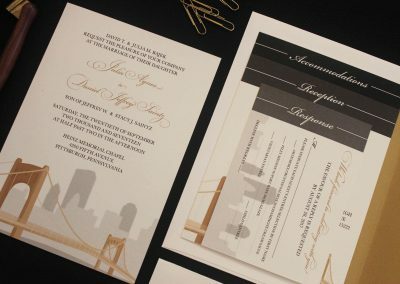 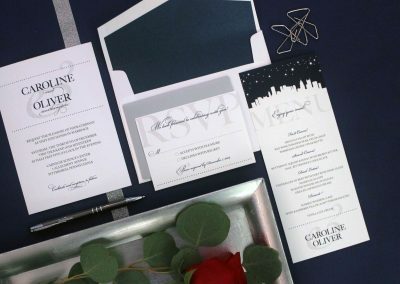 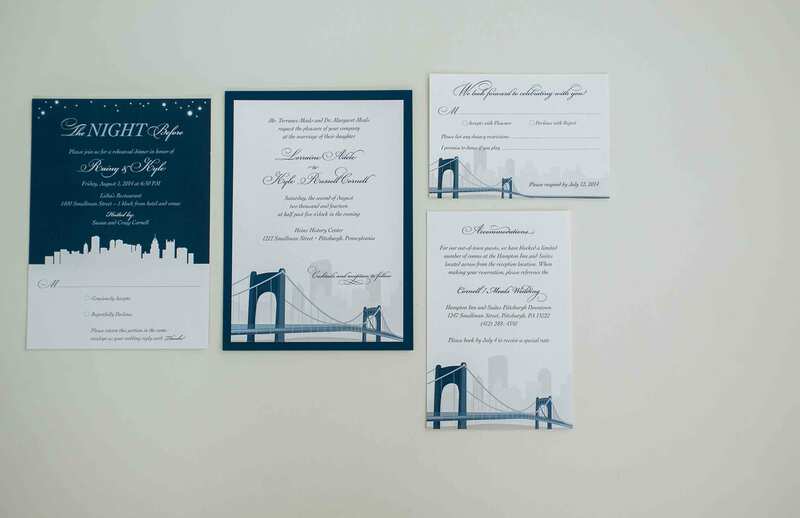 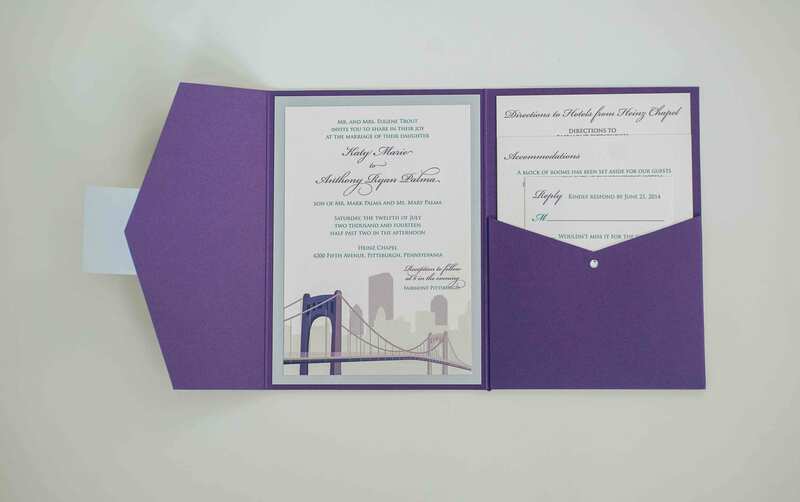 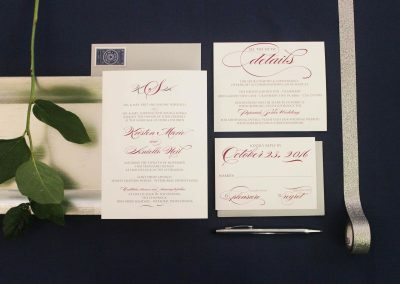 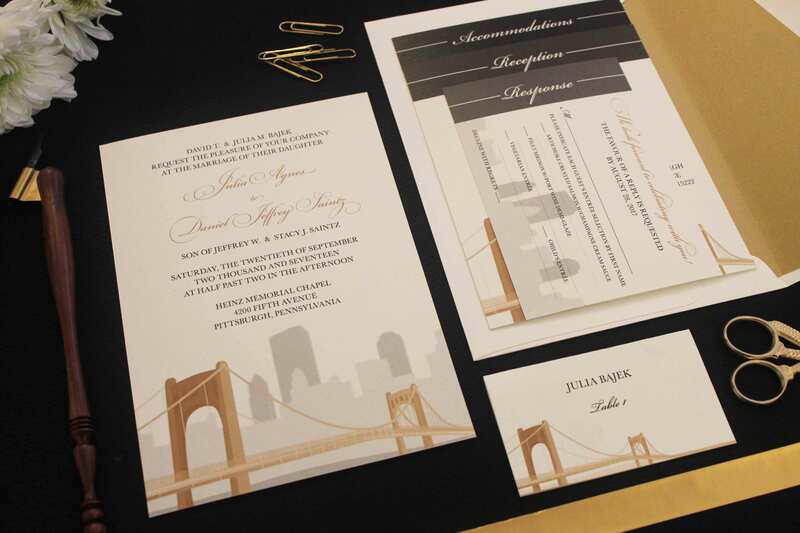 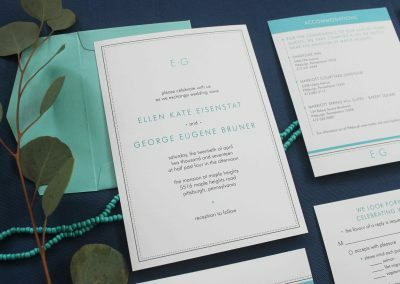 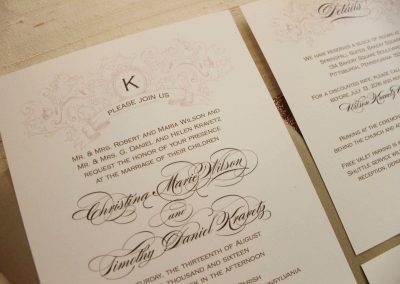 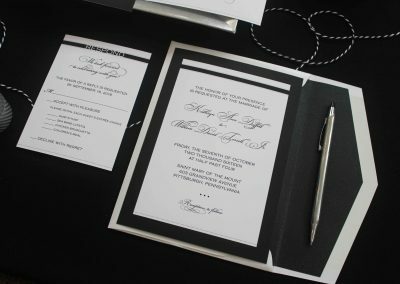 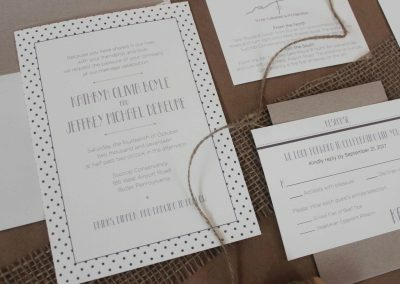 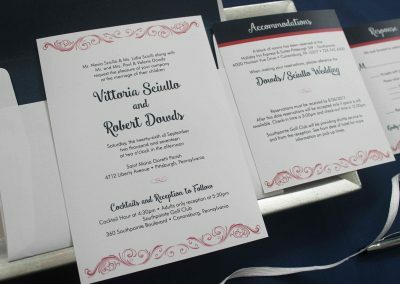 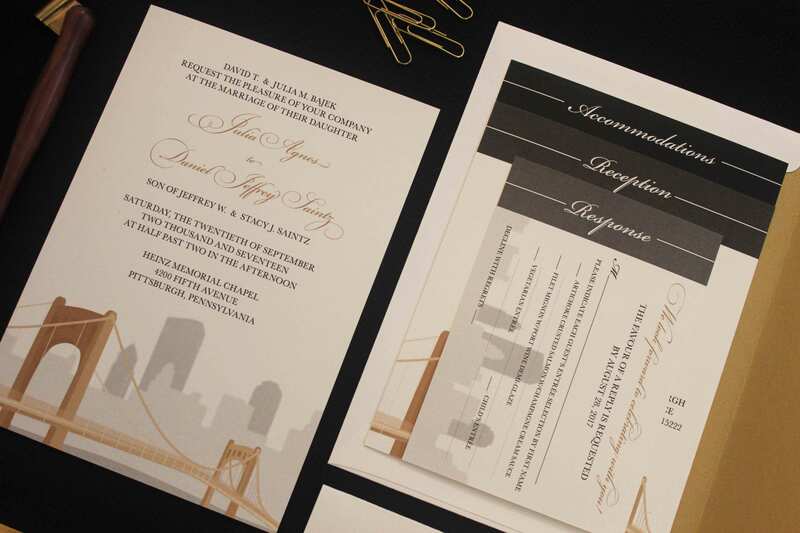 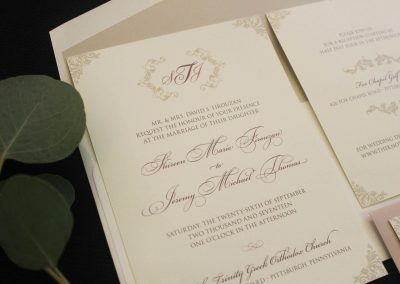 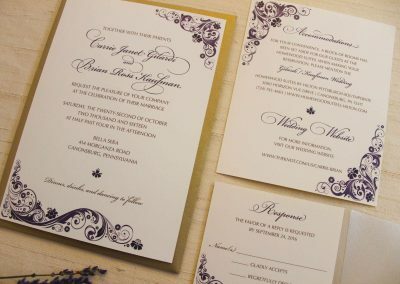 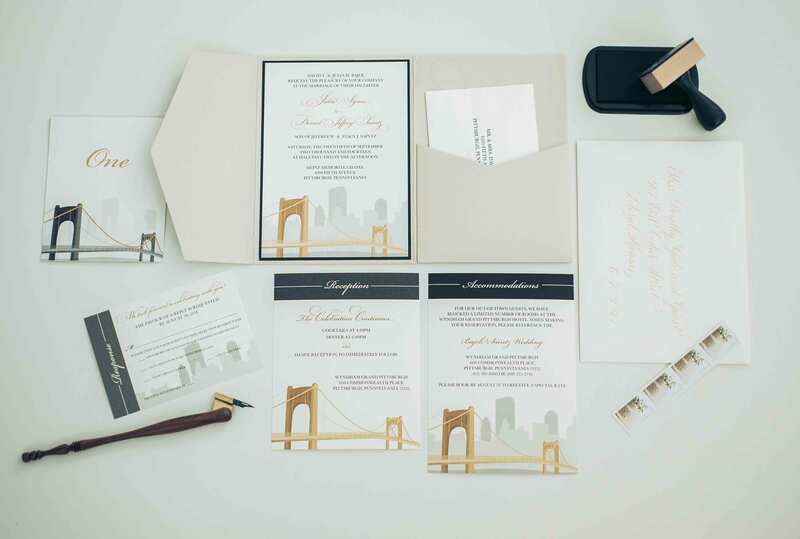 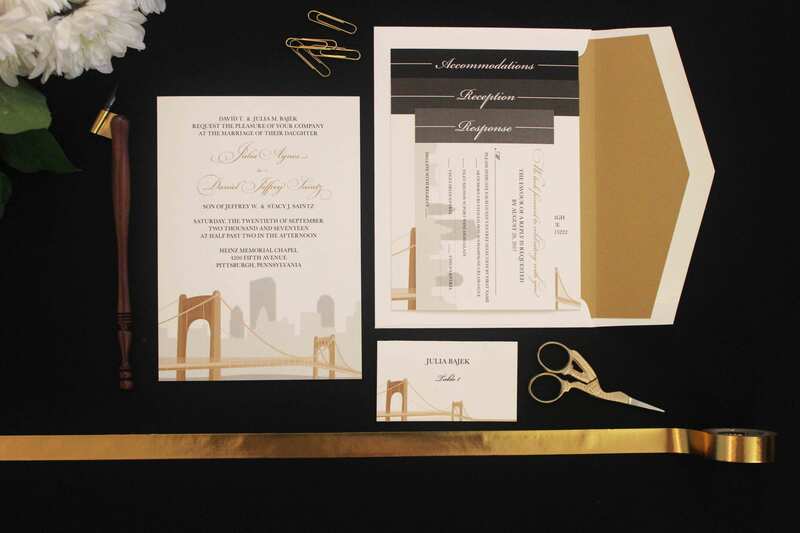 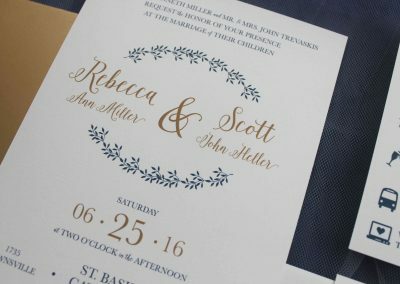 The Julia wedding invitation suite features the Roberto Clemente Bridge with the Pittsburgh skyline in the background. 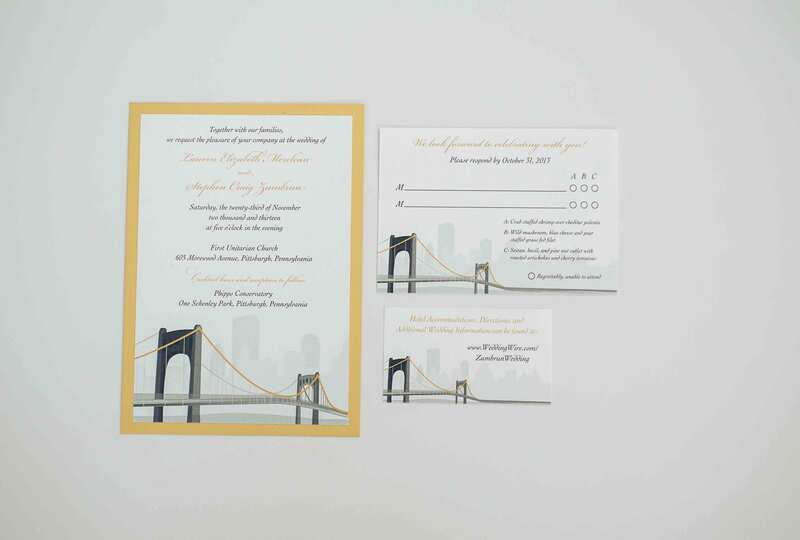 This design works well with the bridge in many different colors – Classic black & yellow, purple & gray, even pink!